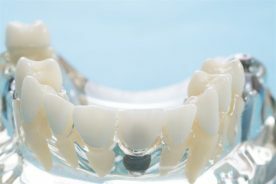 STRAIGHTER TEETH FOR A BETTER SMILE! 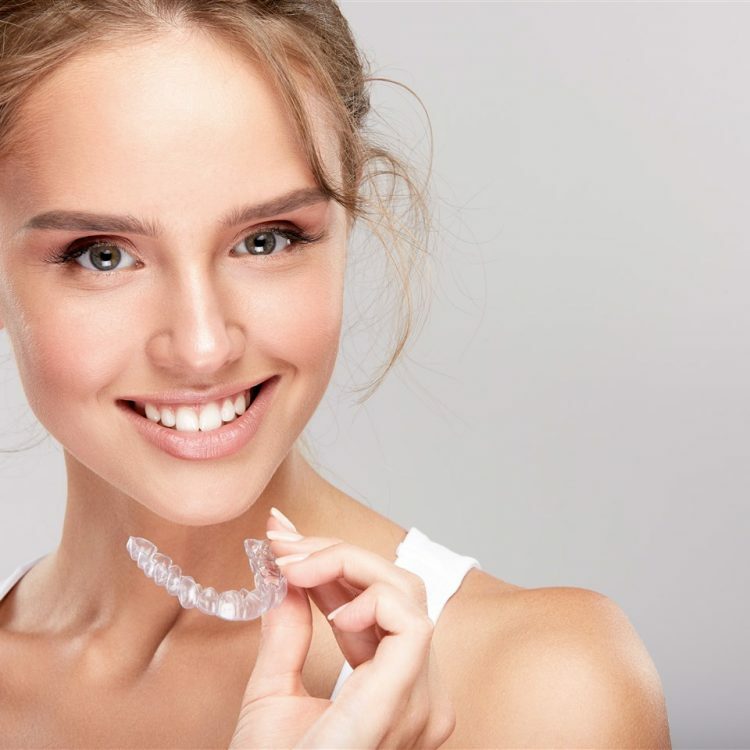 Straighten your teeth and promote proper oral health with Invisalign® braces in Edmonton from Clearwater Dental Clinic. 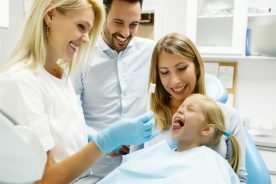 If you think you or your child may need braces, consult with one of our general dentists to explore your orthodontic dentistry options. 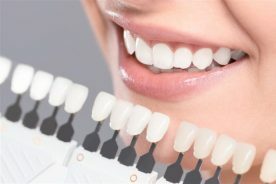 An aligned bite and straight teeth are important for your dental hygiene and will help prevent tooth decay, jaw pain and future problems. If you are searching for an alternative to traditional braces, schedule a consultation with us today to learn more about Invisalign®. Take the first step to aligning your smile! 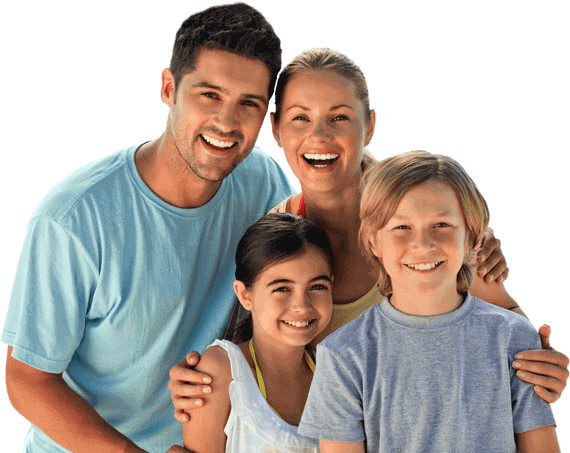 Enjoy the convenience of Invisalign during everyday lifestyles. From being removable to allow proper brushing and flossing, to the clear Invisalign retainer which makes them less conspicuous while you're out and about. 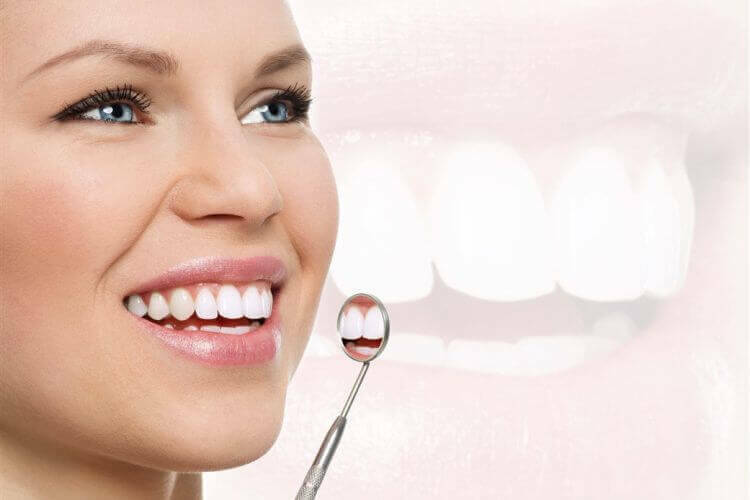 If you are considering the option of getting Invisalign in Edmonton to help straighten your teeth, contact Clearwater Dental Today for a Free Consultation! Clearwater Dental Clinic is pleased to offer Invisalign® as a treatment option for your orthodontic needs. As an alternative to metal braces, Invisalign® uses a series of clear and removable aligners to adjust your smile gradually. The aligners are custom made using 3D digital imaging technology to assure a comfortable and secure fit. Every week your Invisalign® aligners are replaced to gradually adjust your smile throughout the treatment process. The invisible aligners fit snugly over your teeth and are virtually invisible, without any wires. Throughout your Invisalign® treatment, your aligners are replaced weekly as your teeth move into position. 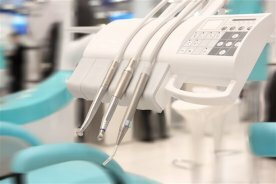 Our professional staff will take the time to map out a custom plan and treatment schedule according to your individual needs. 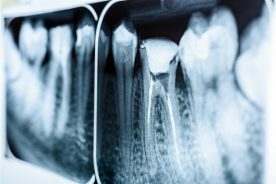 Each aligner is custom fitted to your teeth and can shift one or several teeth horizontally or vertically and even rotate a tooth into proper place. 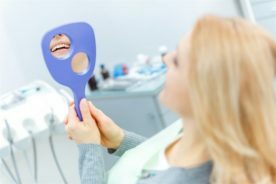 Your aligners are changed frequently to enable them to apply just the right pressure in the right place to gently shift your teeth towards a straighter smile. Removable aligners enable you to continue to enjoy the foods you love without the hassle of cleaning between the bands and wires of traditional braces. 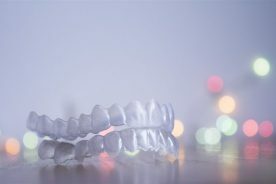 For those patients who are active in sports and activities where traditional braces can be damaged or damaging in the event of contact, Invisalign® liners can be removed to avoid such mishaps. 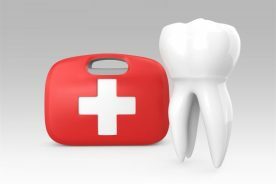 Trips to the dentist are minimized, in most cases, patients can be provided with a series of progressive liners in advance which they can remove and replace at home or on the go without the need for a dental visit every time an adjustment is necessary. 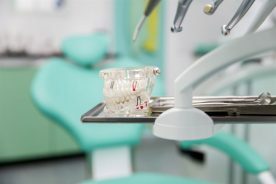 Once you and your dental professionals at Clearwater Dental Clinic have determined Invisalign® is the right solution for your treatment needs, we will use a variety of technologies available to us to create your custom treatment plan. When your liners have been custom made, you will take them home with you to wear in sequence and change them out every 1 to 2 weeks as determined in your treatment plan. You can expect to visit us every six to eight weeks to receive new liners so we can monitor your progress throughout the treatment.